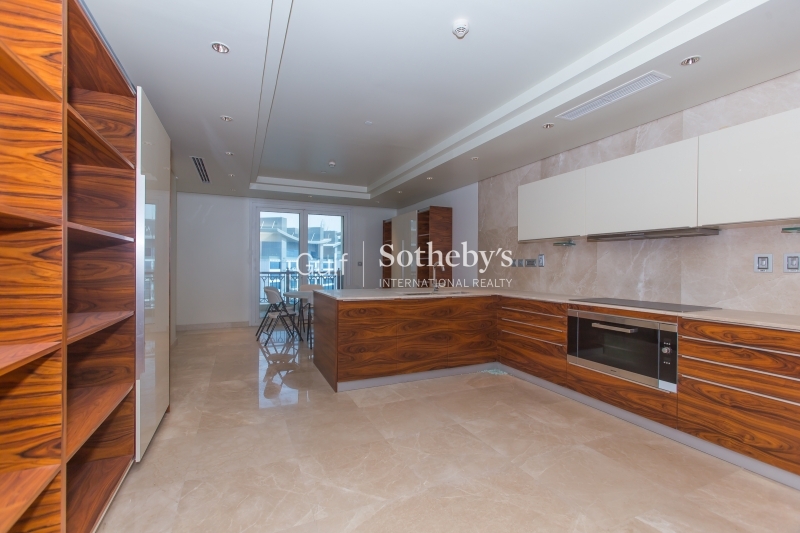 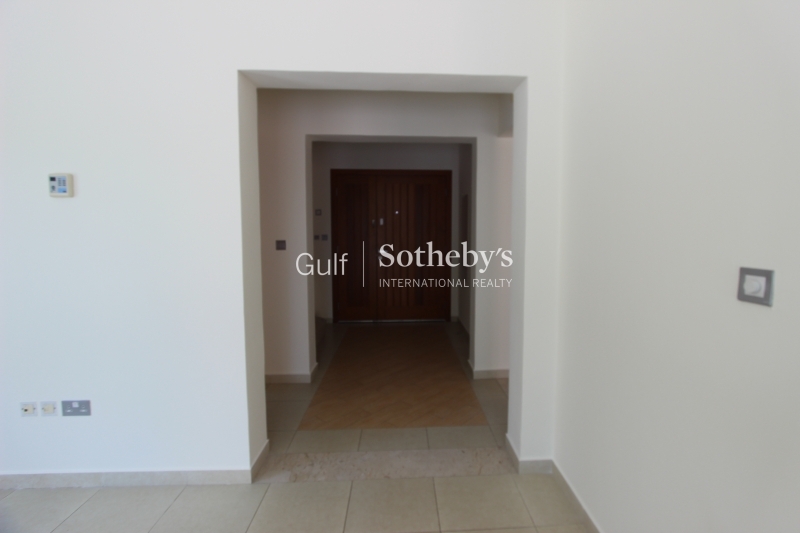 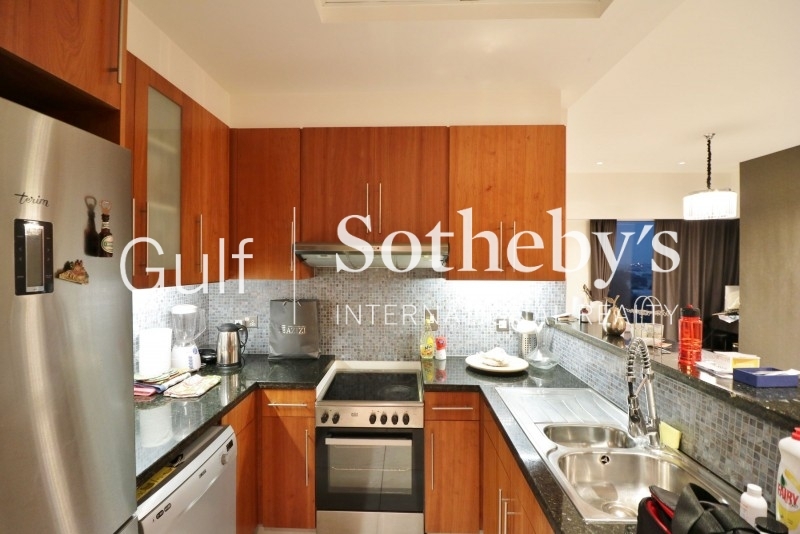 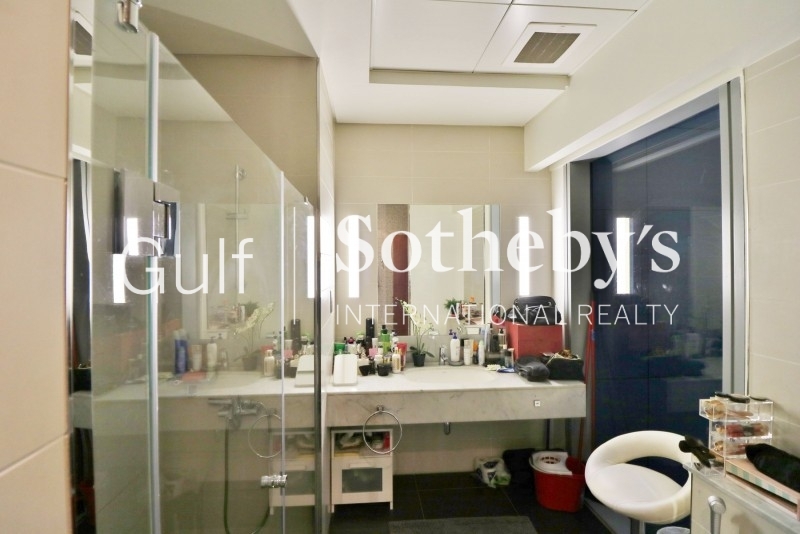 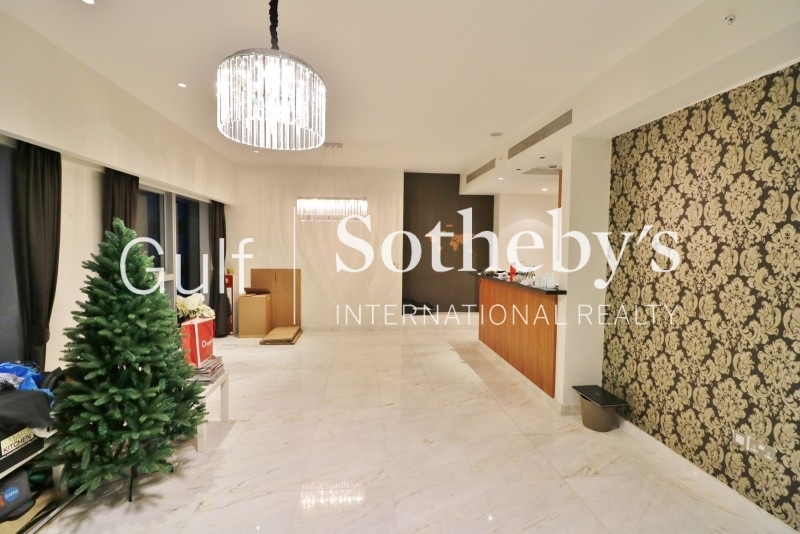 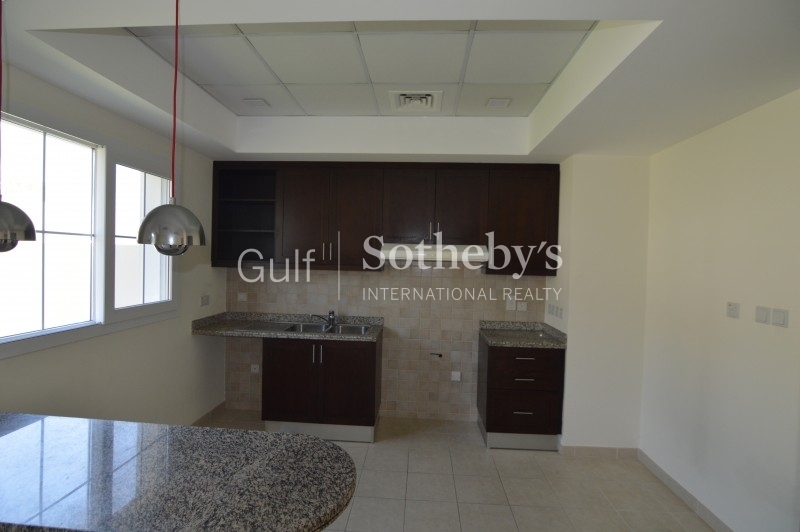 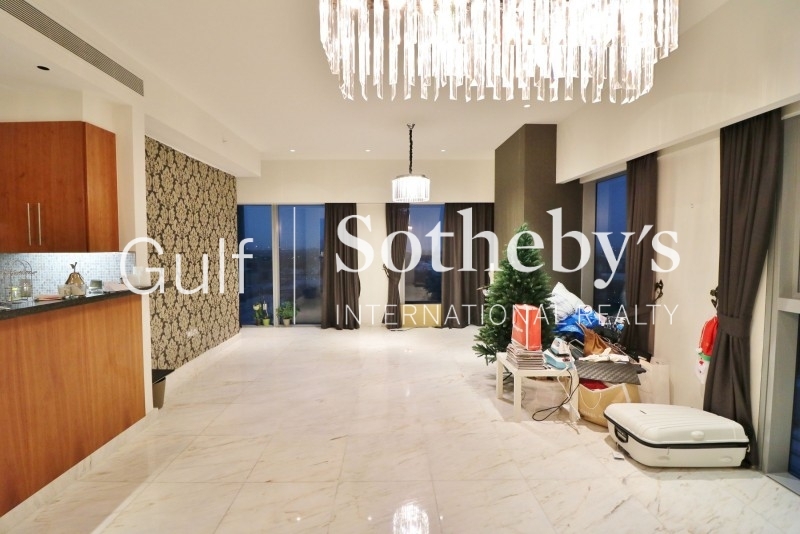 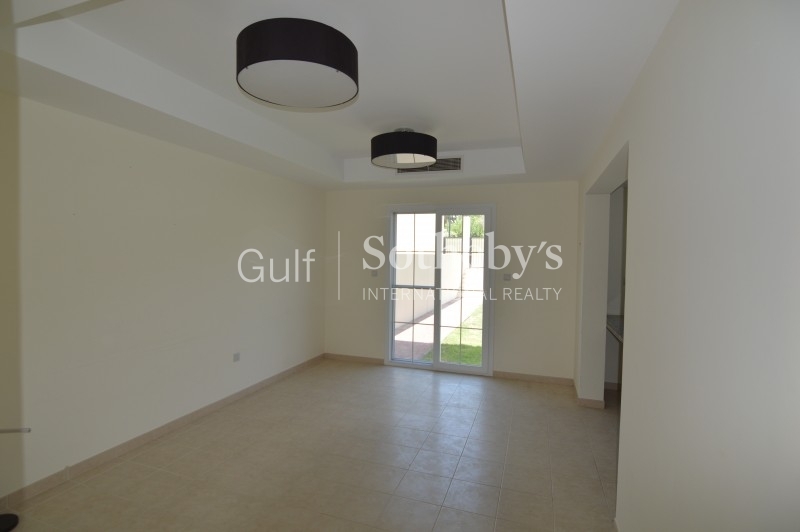 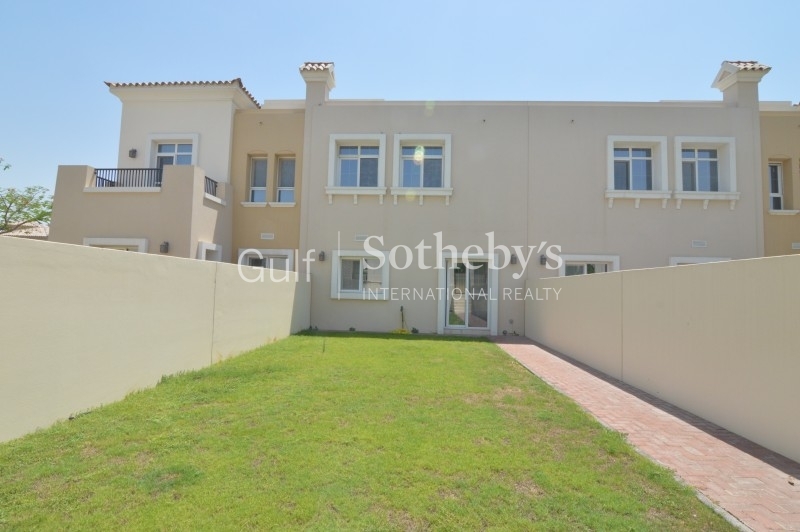 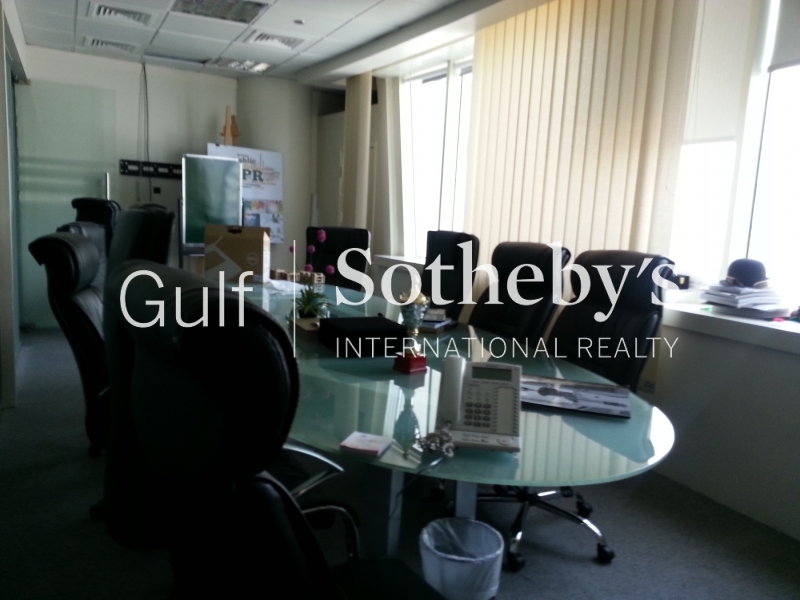 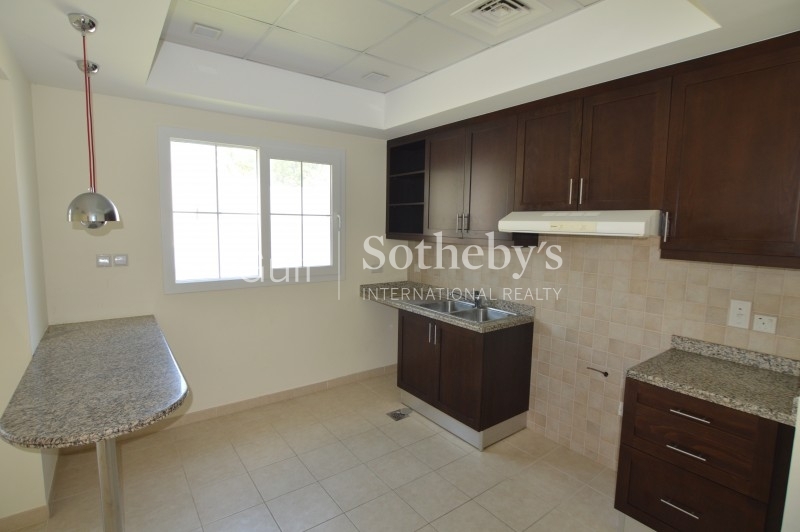 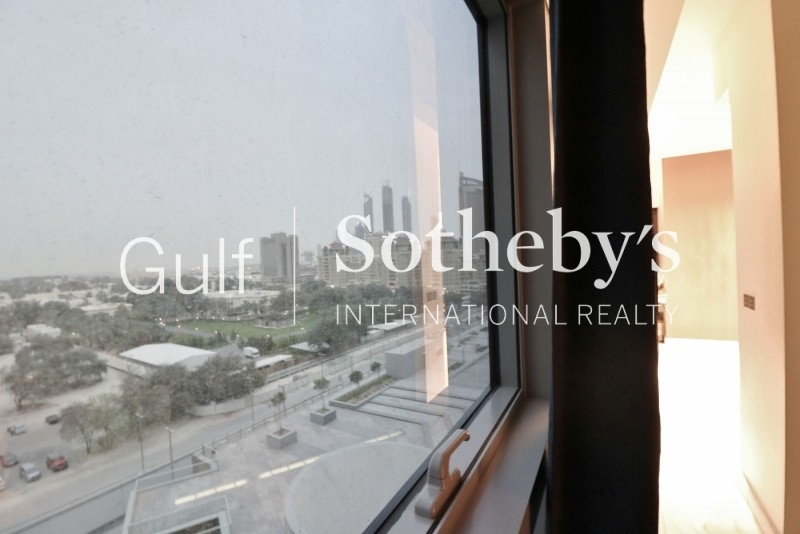 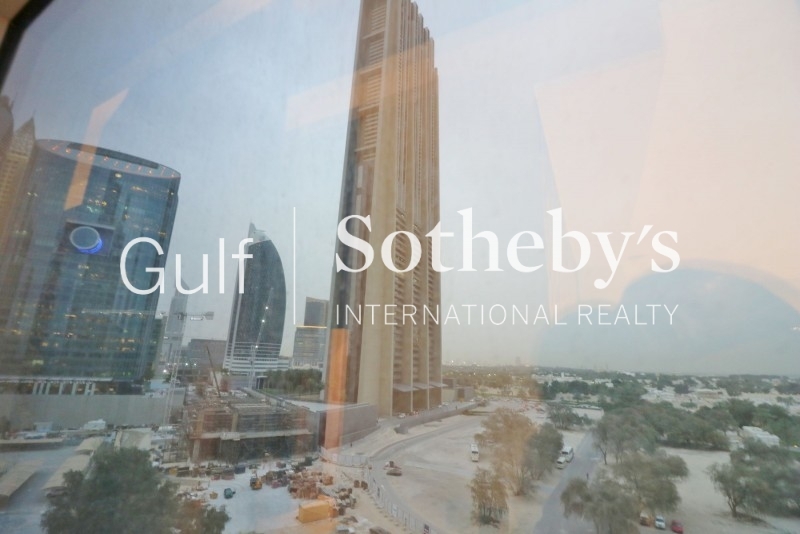 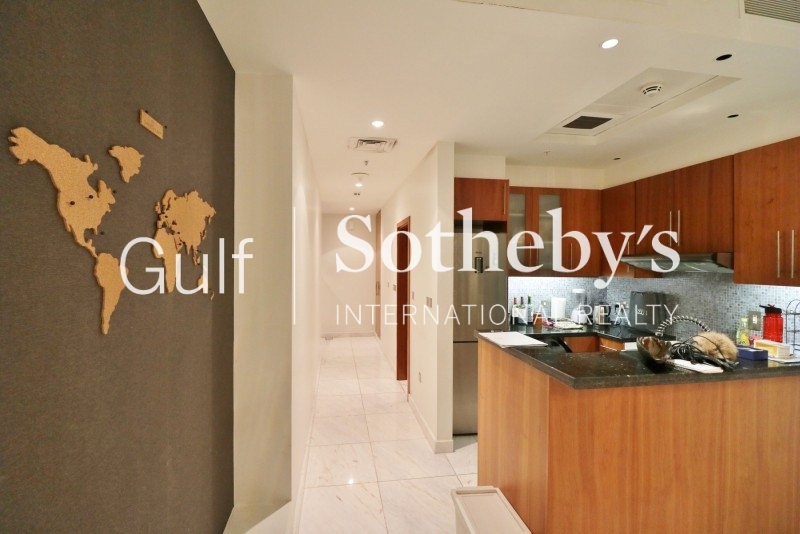 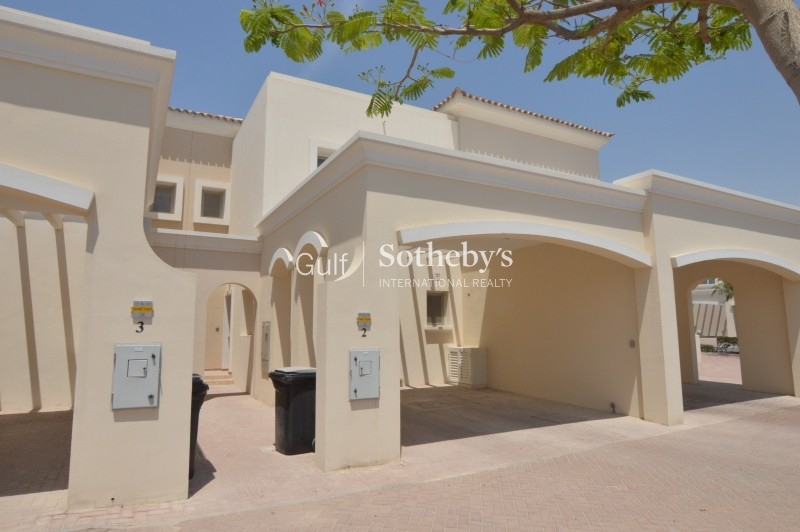 Gulf Sotherby'S International Realty Is Pleased To Offer You This Vacant And Immaculate Two Bedroom Villa On Alma 2 Within Genuine Walking Distance Of The Community Center. 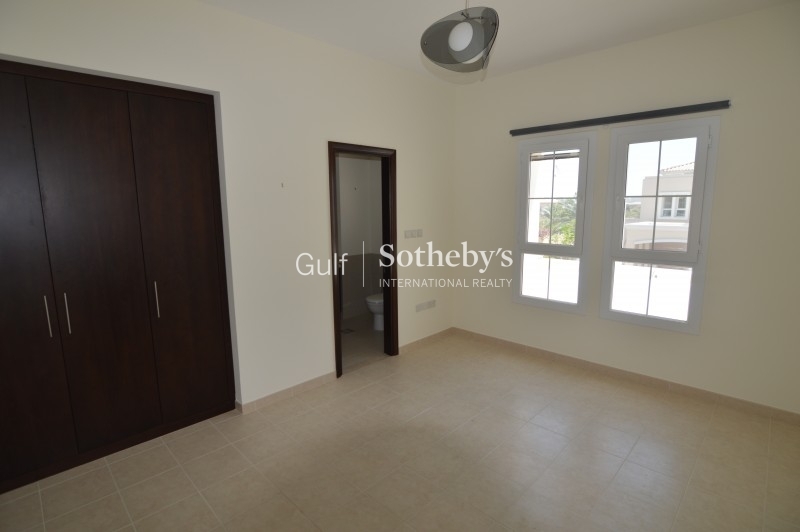 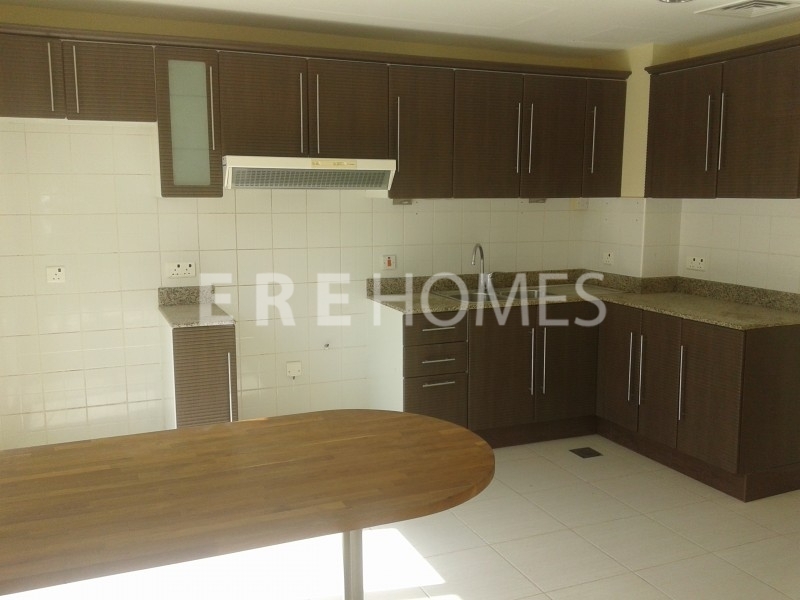 An Upgraded Version Of The Original 4m Villa Found On The Al Reems This Two-Year-Old Villa Now Boasts A Genuine Walk In Double Sized Shower Cubicle To The Master Bedroom And Now A Proper Downstairs Shower Room/ Cloakroom-Both Features Work Really Well And Are Much Needed. 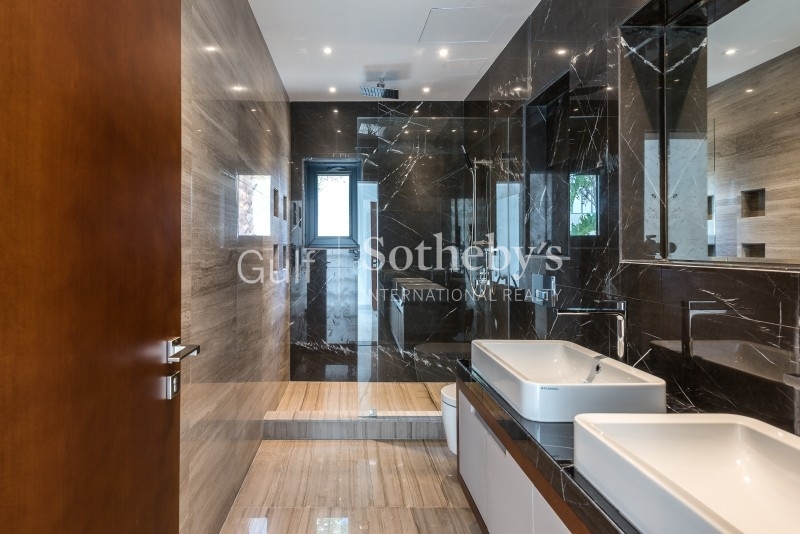 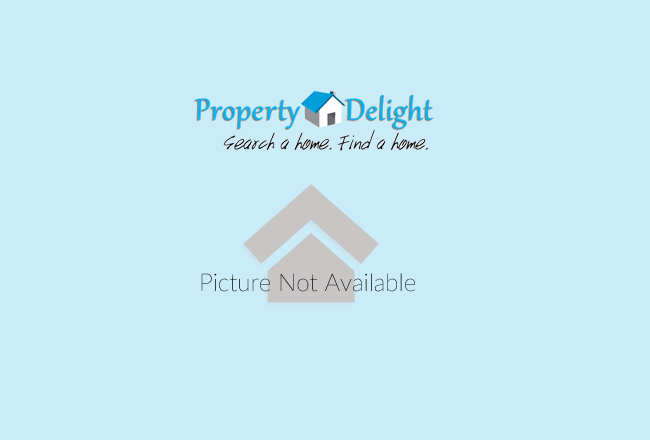 Added To Those Features Expect To See The Two-Year-Old Kitchen And Bathroom En Suite And Two Double Bedrooms, Open Plan Living Area And Study. 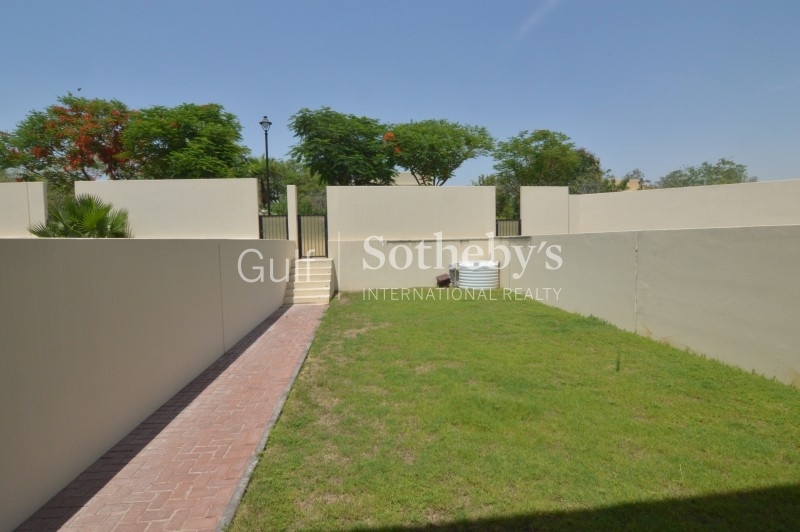 Outside Off Road Parking For Two Cars And A Surprisingly Large Garden With Gated Access To The Road That Leads Past Jess And To The Nearby Community Center.